Panic! 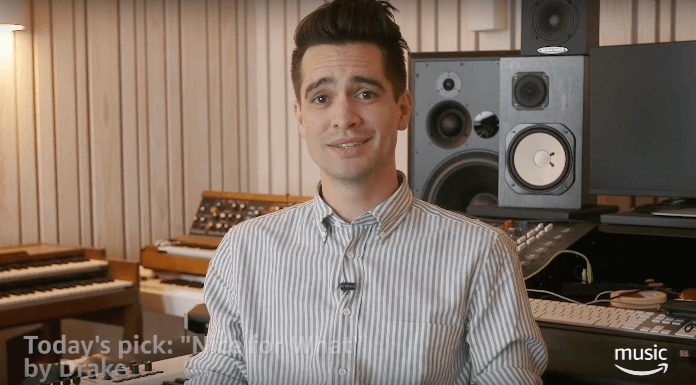 At The Disco’s Brendon Urie continues his Amazon Music take over. 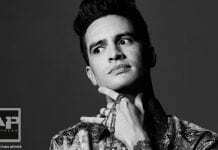 Brendon Urie is scheduled Amazon Music’s Song of the Day for a full week. The Panic! 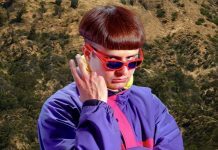 At The Disco frontman will be sharing his favorite songs of the moment on the streaming service. Through next Friday, June 29, Urie is Amazon Music’s guest host and will be playing some of his favorite songs. Among his picks are tracks from Drake, Halsey, Dua Lipa and, obviously, Panic! At The Disco. The singer’s fourth pick is Drake’s “Nice For What.” You can watch a clip of him talking about the song below. To hear Urie’s picks, you need to head over to the streaming service or simply ask Alexa to play the Song of the Day. You can also follow Amazon Music on social media to watch clips of Urie talking about the songs. Panic! At The Disco’s sixth studio album, Pray For The Wicked, is out today, via Fueled by Ramen/DCD2.